HFA is a Programme launched by the Ministry of Housing and Urban Poverty Alleviation (MoHUPA), in Mission mode which envision of Housing for All by 2022 when the Nation completes 75 years of its Independence. The Mission seeks to address the housing requirement of urban poor including slum dwellers through the following programme veticals: Slum rehabilitation of Slum Dwellers with participation of private developers using land as a resource. Promotion of Affordable Housing for weaker section through credit linked subsidy. Affordable Housing in Partnership with Public & Private sectors. Subsidy for beneficiary –led individual house Construction. 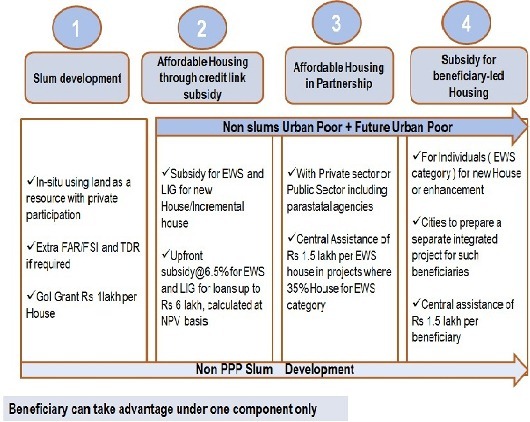 It is mentioned here that HFAPoA addressess urban poor who may not necessarily be slum dwellers and it is thus required to integrate all four programme verticals of the HFA . At the slum decadal growth rate of 34%, the slum households are projected to go up to 18 million. 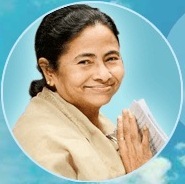 2 million non-slum urban poor households are proposed to be covered under the Mission. Hence, total housing shortage envisaged to be addressed through the new mission is 20 million. The Mission will be implemented during 2015-2022 and will provide central assistance to Urban Local Bodies (ULBs) and other implementing agencies through States/UTs for: (1) In-situ Rehabilitation of existing slum dwellers using land as a resource through private participation. (2) Credit linked subsidy. (3) Affordable Housing in Partnership. 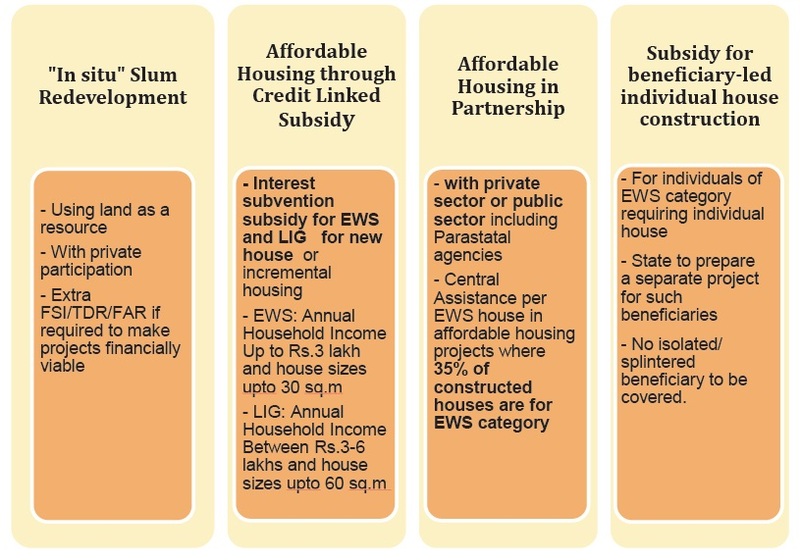 (4) Subsidy for beneficiary-led individual house construction/enhancement. 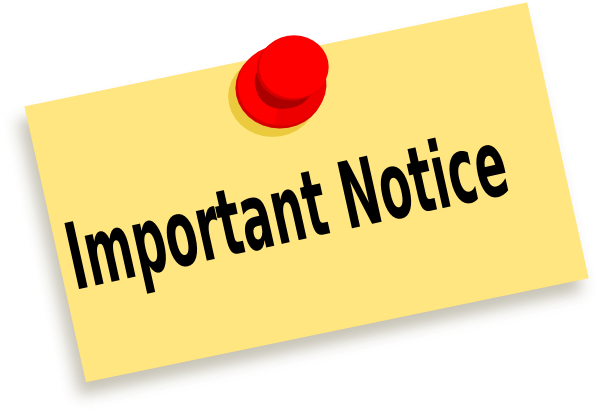 Credit linked subsidy component will be implemented as a Central Sector Scheme while other three components will be implemented as Centrally Sponsored Scheme (CSS). The scheme will cover entire urban area consisting of 4041 statutory towns with initial focus on 500 Class I cities in three phases. Credit linked subsidy component of the scheme would be implemented across the country in all statutory towns right from the beginning. In the spirit of cooperative federalism, mission will provide flexibility to the States for choosing the best options amongst four verticals of mission to meet the demand of housing in their states. Process of project formulation and approval in accordance with the mission Guidelines would be left to the States so that projects can be formulated, approved and implemented faster.A Technology Sub-Mission under the Mission would be set up to facilitate adoption of modern, innovative and green technologies and building material for faster and quality construction of houses. Technology Sub-Mission will also facilitate preparation and adoption of layout designs and building plans suitable for various geo-climatic zones. It will also assist States/Cities in deploying disaster resistant and environment friendly technologies.